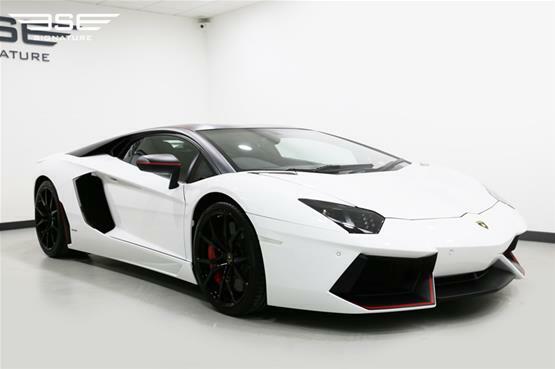 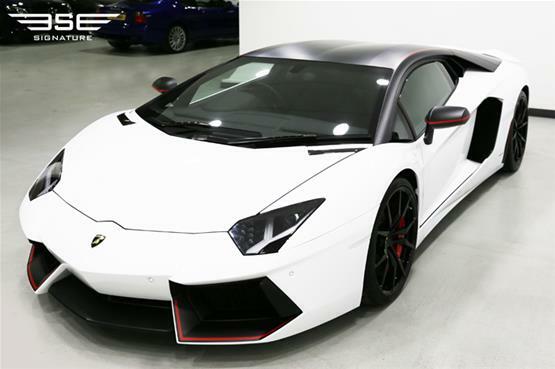 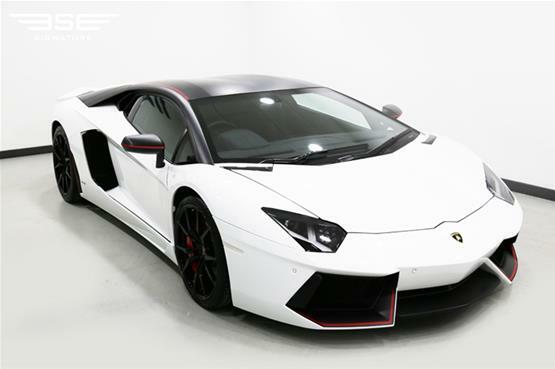 For the ultimate supercar rental car the Lamborghini Aventador LP700-4 Pirelli Edition offers all the technical features that have made the Aventador so successful with carbon fiber monocoque, a 12-cylinder engine, pushrod suspension, and the permanent all-wheel-drive. 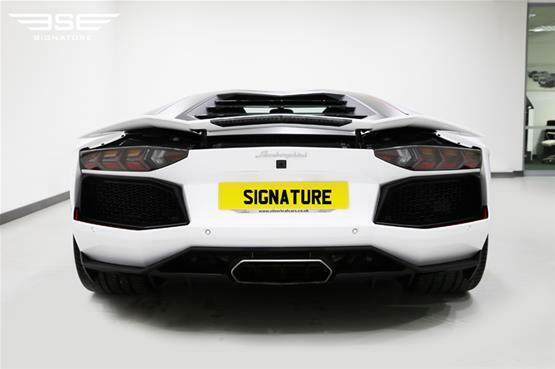 What more could you ask for from your sports car hire? 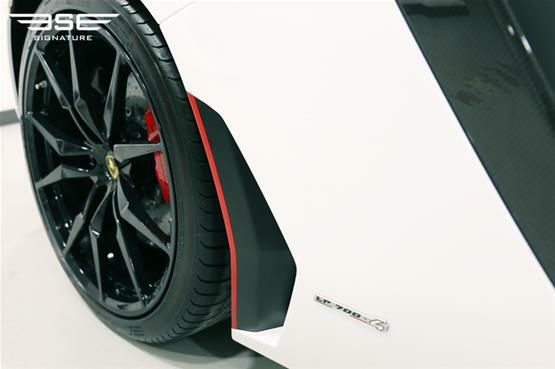 This model puts the focus truly on Pirelli Tyres which uses advanced tyre compound technology to translate the power of Lamborghini’s 700hp V12 flagship model supercar into traction and grip. 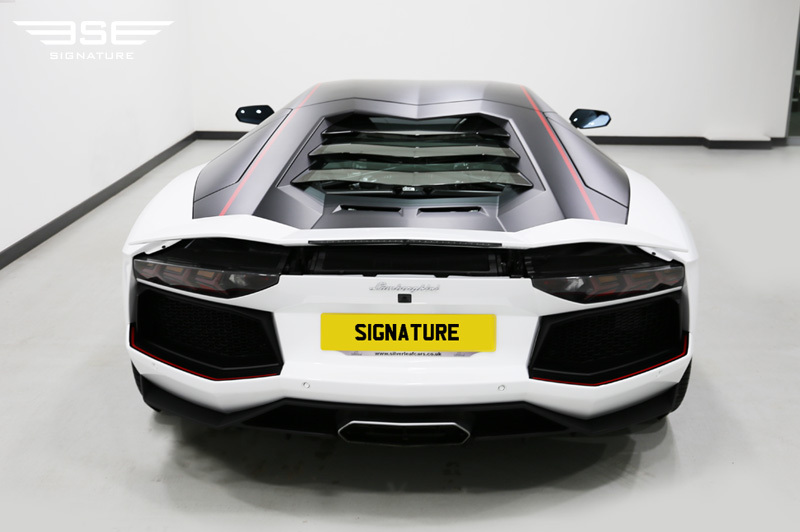 The exterior is simply stunning, full stop! 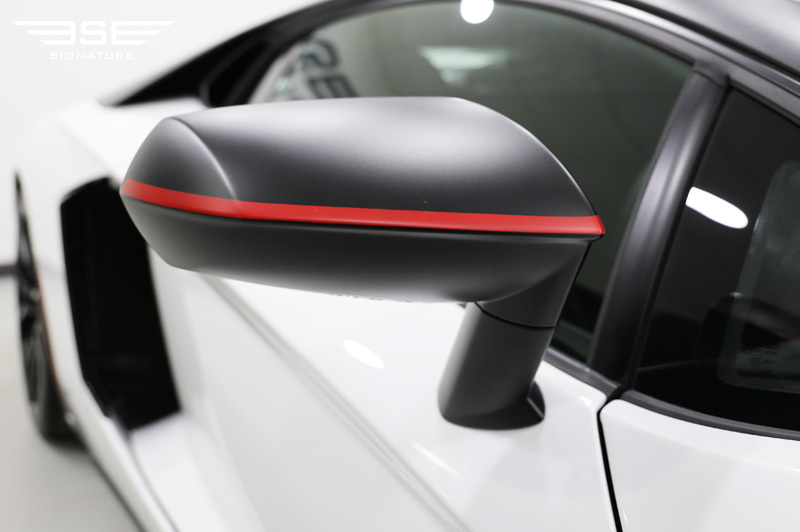 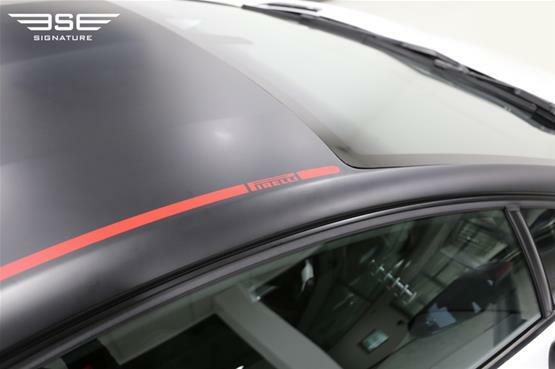 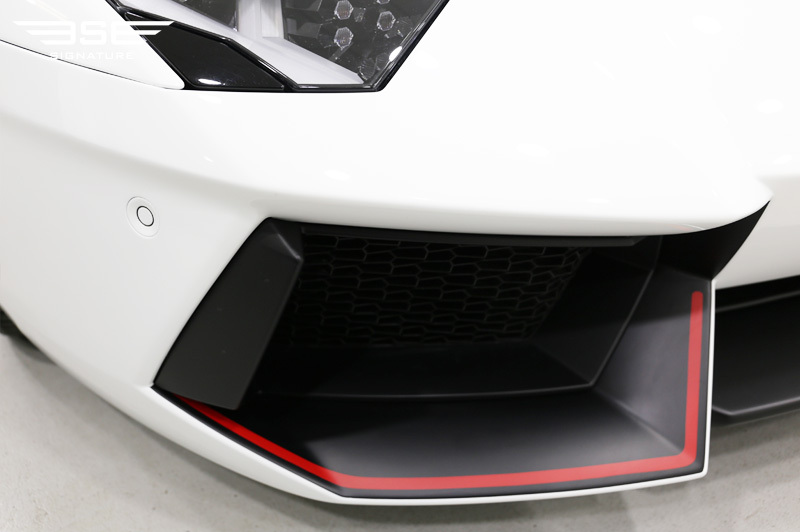 It features a two tone colour scheme with alternating matte and gloss finishes featuring a thin red line that runs along the roof, engine hood, wing mirrors, and external profiles of the air vents to accentuate the bodywork. This stylistic element represents the stylish Pirelli brand, the logo of which is located at the start of the lines on the roof and the tyres. 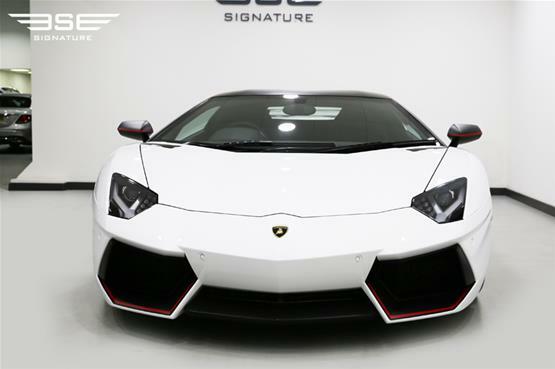 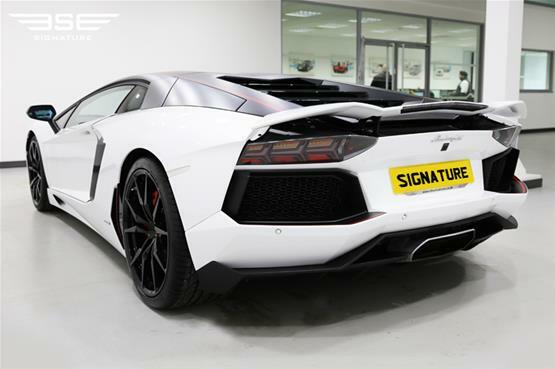 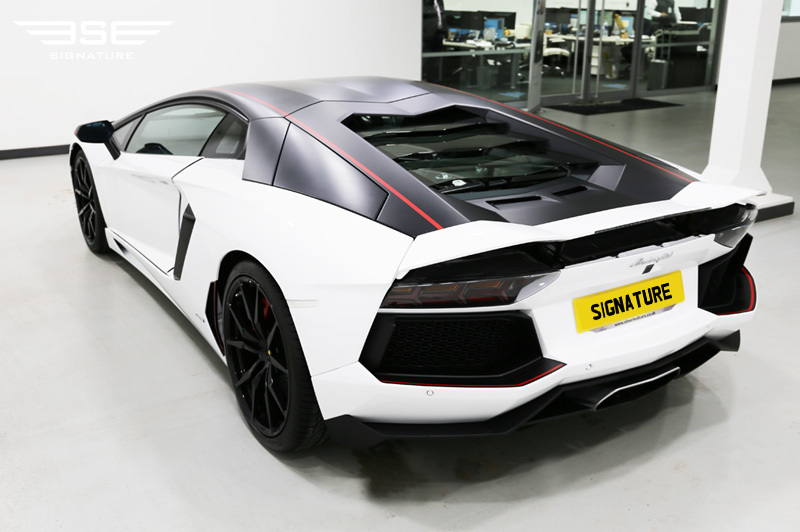 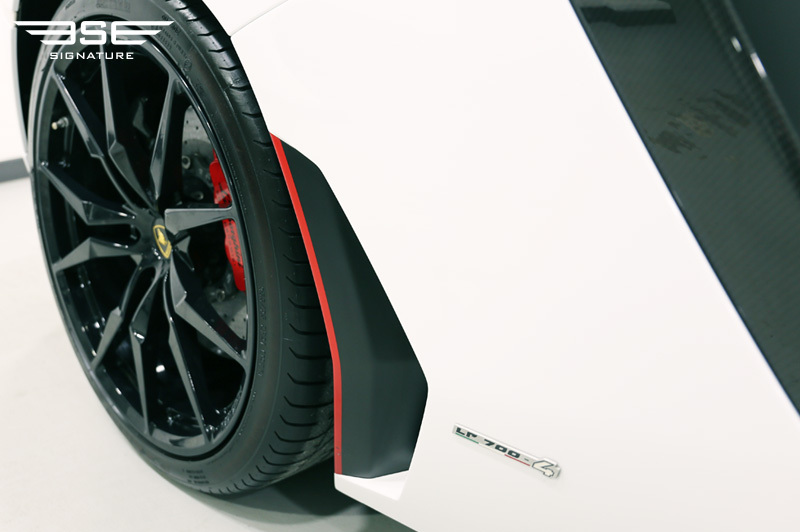 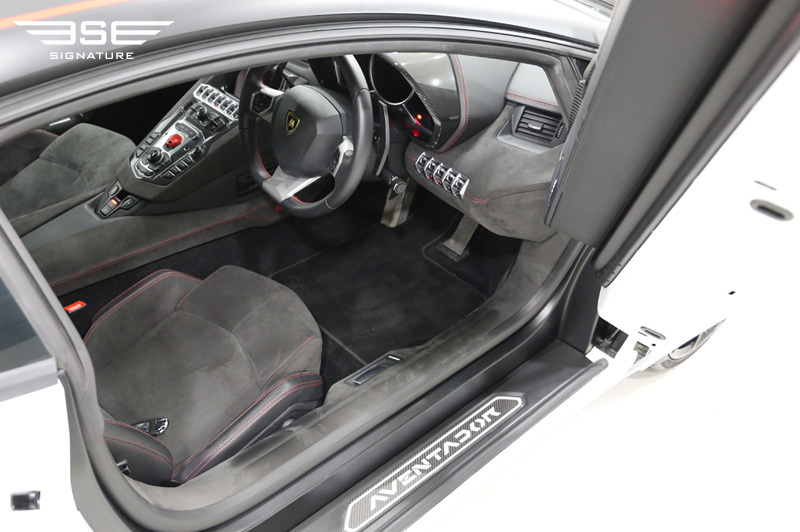 The Aventador Pirelli edition is upholstered in black Alcantara with red contrast stitching. 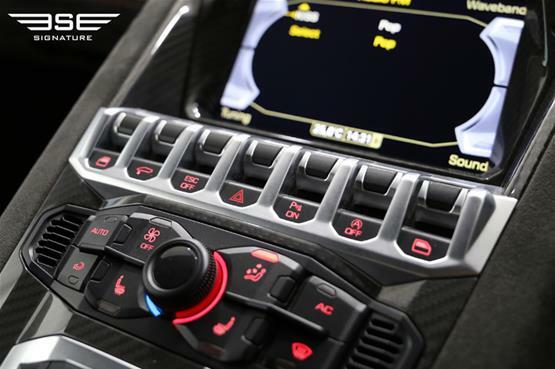 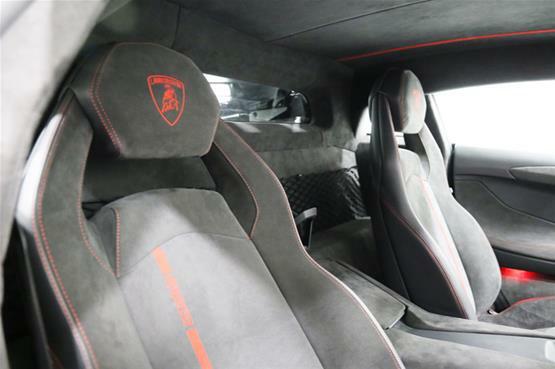 The red line is also featured in the supercar’s interior, where it runs along the passenger compartment and the seats, also adorned with the Lamborghini and Pirelli logos. 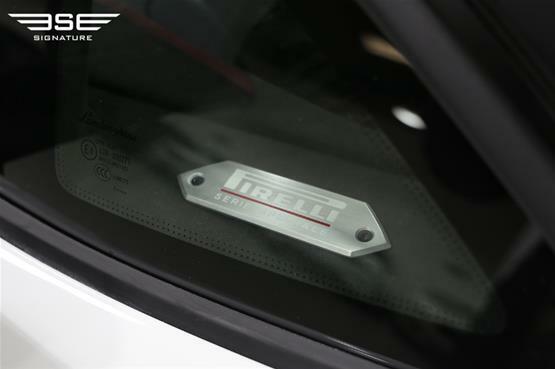 As a final touch of character this special edition also features a "Pirelli serie speciale" (Pirelli special edition) plate on the interior of the car. Our rental Aventador LP 700-4 showcases Lamborghini’s expertise at blending. The carbon-fibre monocoque achieves an exceptional torsional stiffness of 35,000Nm per degree, yet weighs just 229.5kg which delivers acute strength and rigidity, maximising occupant protection, alongside razor-sharp handling precision and response. 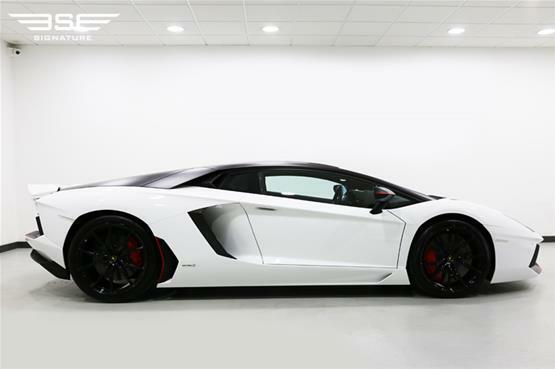 The inspiring V12 engine develops 700hp at 8,250rpm and 690 Nm of torque at 5,500rpm, crushing the 0-60mph mark in a mere 2.9 seconds. 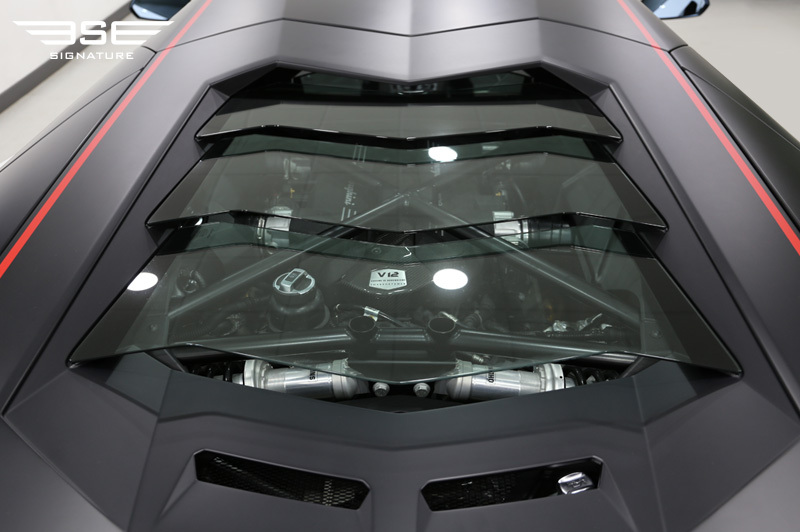 To maximise this exceptional engine, Lamborghini combines it with the advanced Independent Shifting Rods (ISR) transmission. This is much lighter than a conventional dual clutch transmission and more compact than a manual unit, while delivering the fastest, smoothest changes possible.